Liz Wallace (Maidu/Washoe/Navajo) has pushed contemporary Native jewelry in exciting new directions. 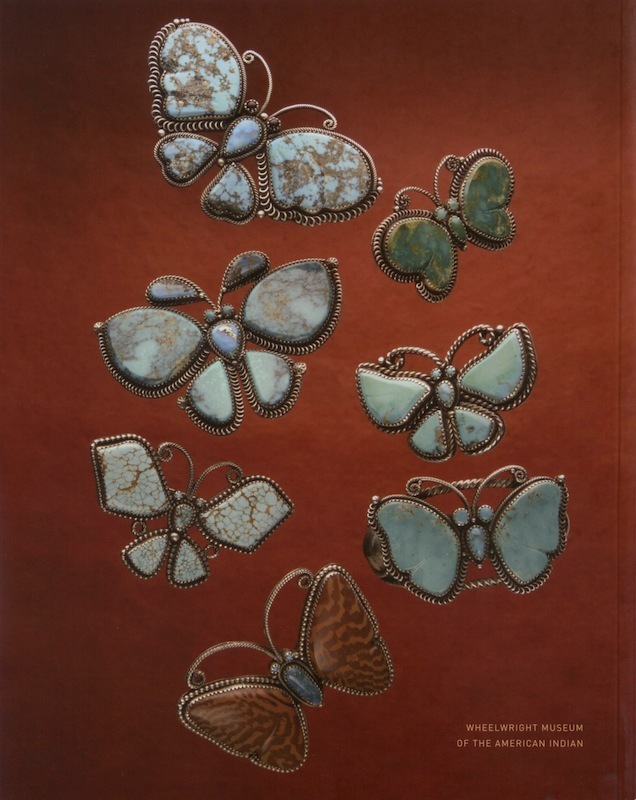 Butterflies, dragonflies, fishes, and other creatures made from the finest turquoise, silver, gold, and other materials are among her tamest creations. Repoussé sea creatures in silver provide a stunning contrast to the simple geometric and organic forms expressed in this technique in early Navajo jewelry. Her most ambitious work has been in plique-à-jour, an Old World enameling technique she has used to create flowers, leaves, and the wings of insects. 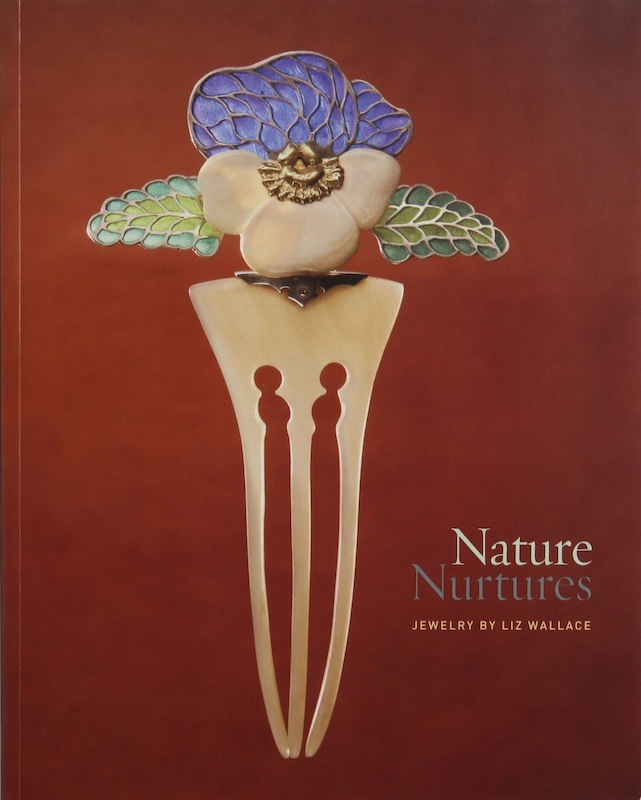 Wallace has been honored with several prestigious awards for her unique creations.